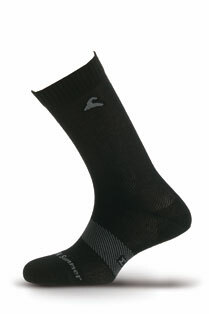 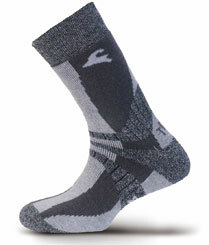 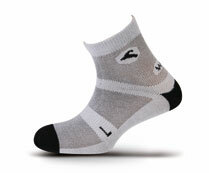 All round comfortable and tough socks for longer walks. 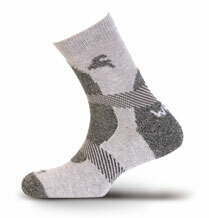 Merino wool is superbly comfortable next to the skin. 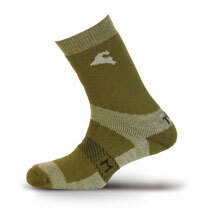 Ideal for winter trekking and activities such as hunting or fishing, where staying warm at rest is critical. 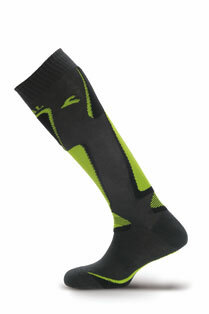 Mid cut and cool for walks in warmer conditions. 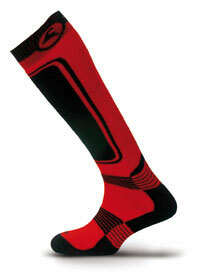 Low cut, light and tough, optimized for trail running. 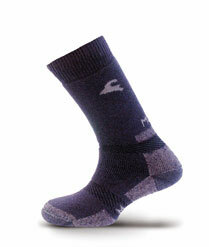 Optimised to keep you warm around town. 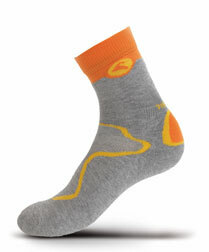 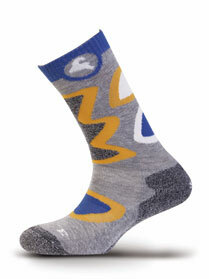 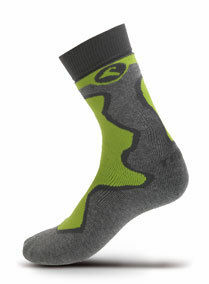 Specially designed sock for street use and off-road in the warmer seasons. 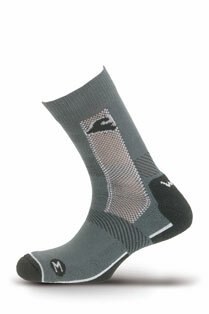 At last dry feet thanks to the special spider´s web knitted and the usage of the most technical materials. 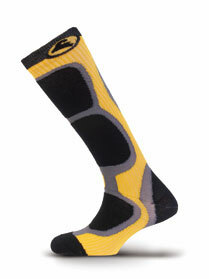 Designed to provide comfort and warmth for winter sports. 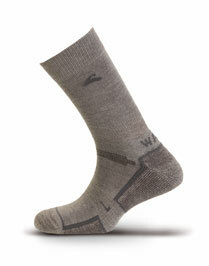 For colder and more rugged conditions. 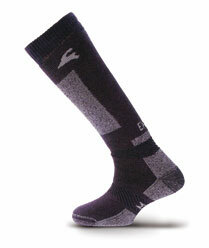 Full length sock for extreme environments.